Cook the wild rice following the directions on the package. The cooking time will vary depending on the type of rice. 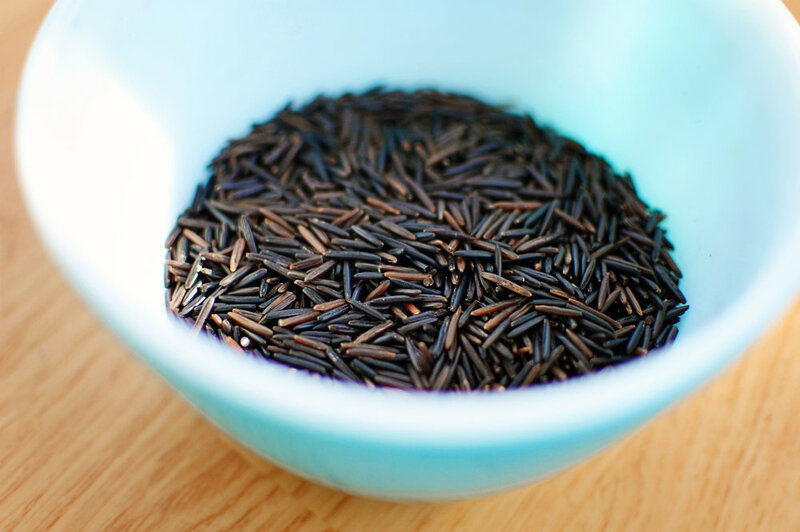 Roasted, or parched, wild rice will take about 20 minutes, while the darker, shiny unroasted rice will take up to 50 minutes. Simmer over medium heat until the vegetables and turkey are cooked, about 15 minutes. Add the cooked rice and parsley. Simmer for a few more minutes. Food & Drink, Beer & WineCynthia Sutter November 7, 2018 Marty Nopper, Marty's Musings of Beer, San Francisco, Pliny The Elder, Russian River Brewing Companies, Humulus Lupulus, Russian River Brewing, Ferment. Drink. Repeat=FDR, Barebottle Brew Company, craft beer, Anchor Public Taps, Anchor Brewing Co.